It's been more than two years since Blue Juice was taken off our shelves but now it's back and with new labelling and we think a different bluey hue! 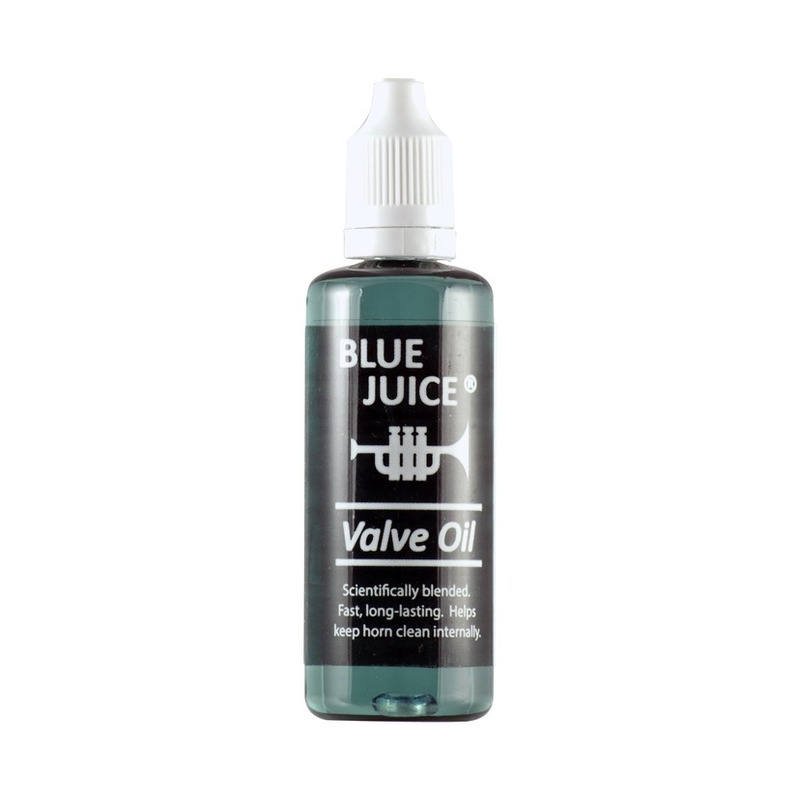 Trading Standards instructed retailers to remove Blue Juice from sale in 2016 owing to the lack of danger labelling and child resistant fastening. Happily this has now been sorted and the popular oil back is back on our shelves! NB. Many oils are dangerous in the wrong hands, so do always keep them well away from children and pets.